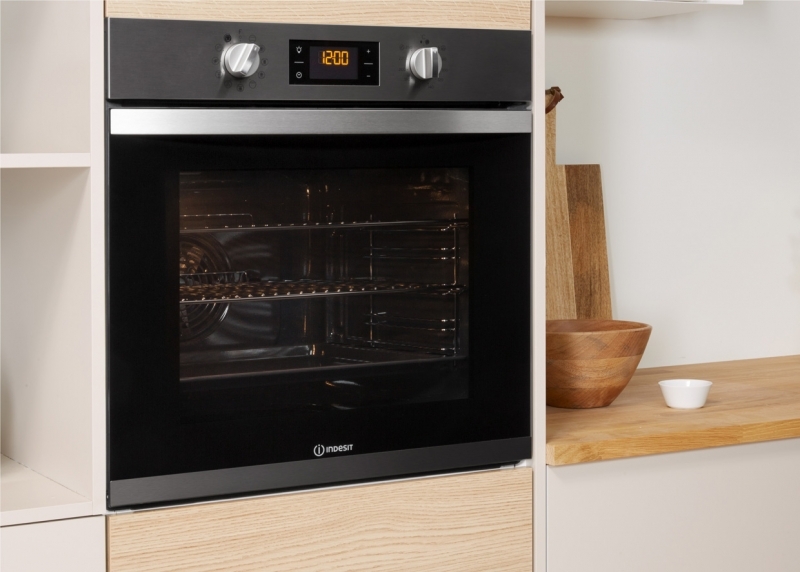 Design is important, but for Indesit it’s not just about beauty; cookers and ovens must also be practical and functional for everyday use. 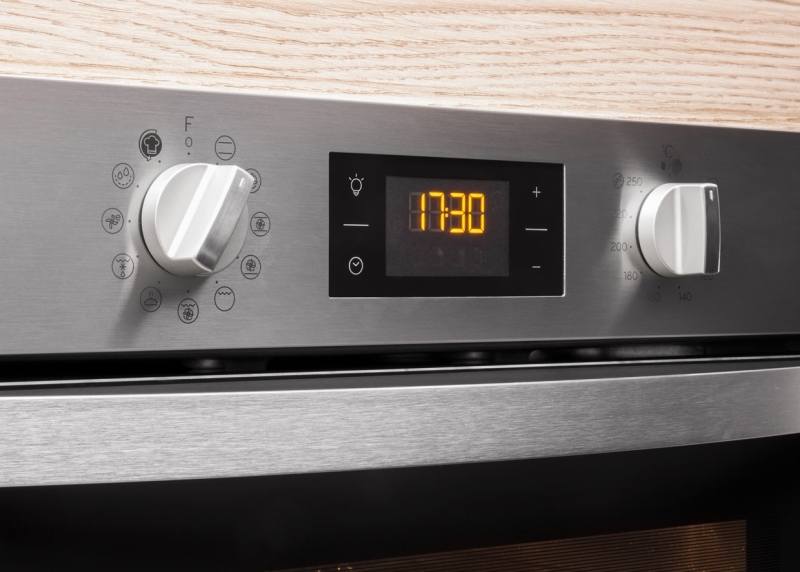 That’s why the designs of the new Indesit cookers and ovens are fresh and stylish. 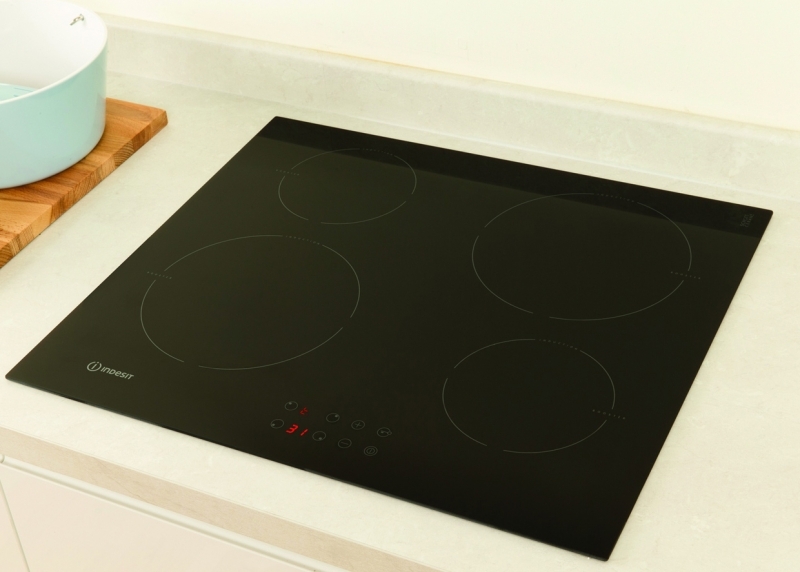 Each detail combines elegance, sturdiness and functionality for easier use and a longer life. 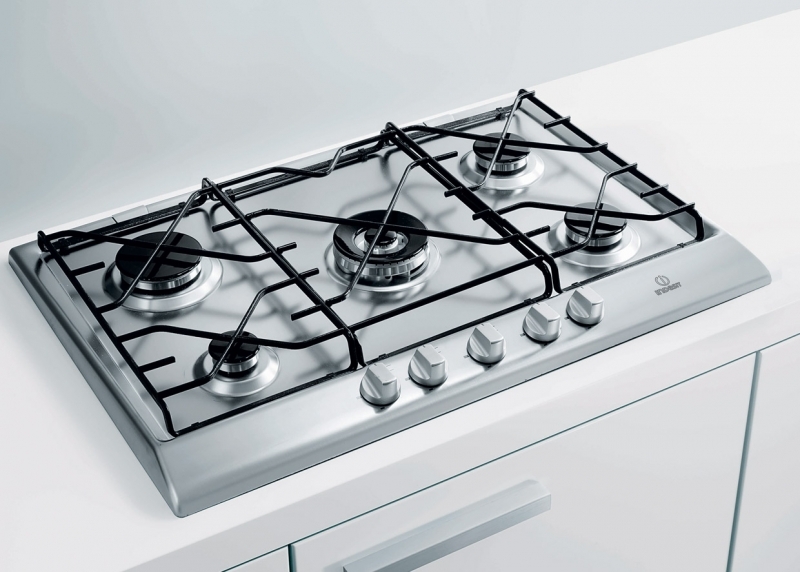 Providing innovative solutions for everyday living, the Indesit range offers a choice of gas, electric and induction technology in a variety of colours to perfectly match the rest of your appliances.